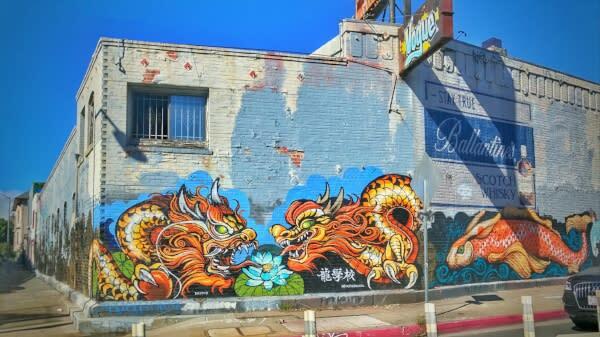 While exploring Oakland&apos;s Chinatown, it&apos;s almost impossible to miss one of Dragon School&apos;s murals. 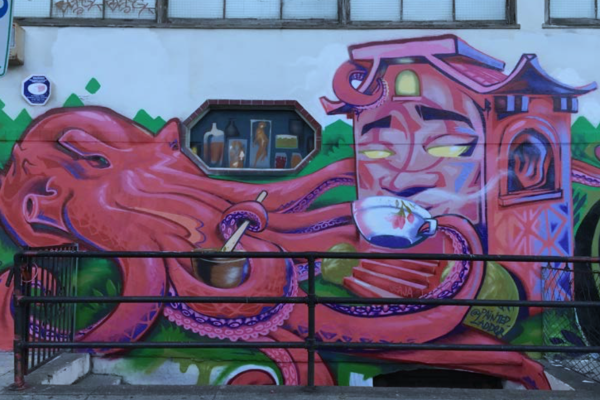 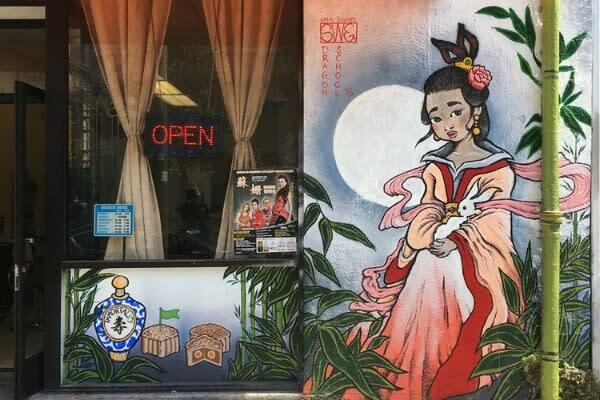 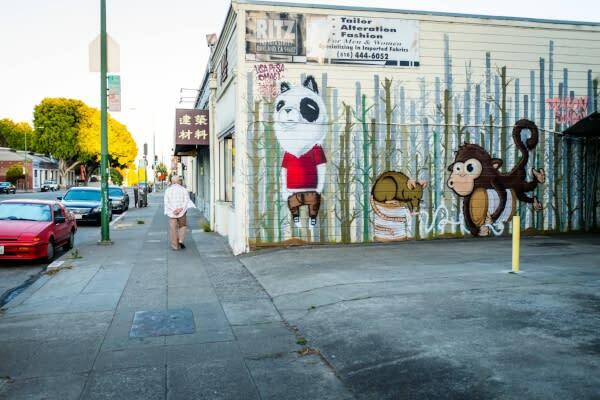 Their goal is to paint murals throughout Oakland&apos;s Chinatown to unite the businesses, artists, and community together for a more beautiful neighborhood. 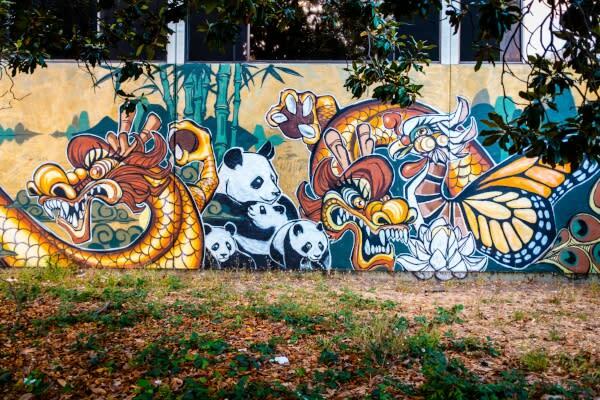 Dragon School provides youth and artists a unique place to experiment with street-art and public murals while engaging with the community. 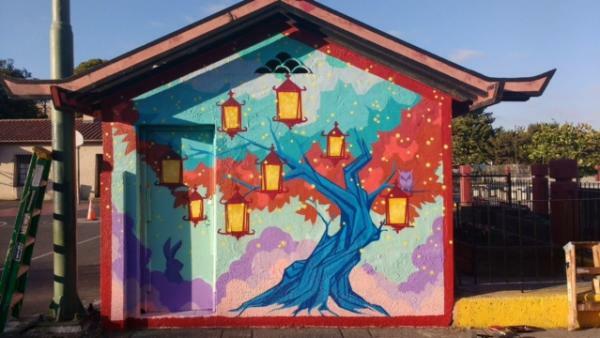 Dragon School&apos;s method re-imagines the neighborhood as a shared culture of art, where unity is strengthened by diversity. 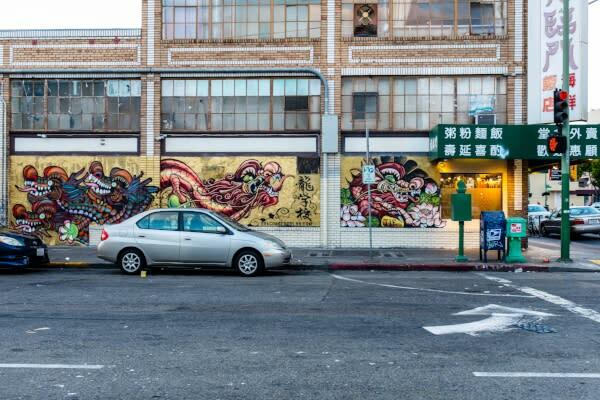 In search for more Oakland Murals? 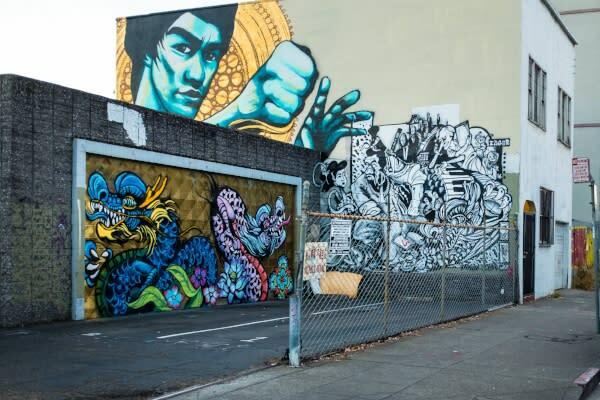 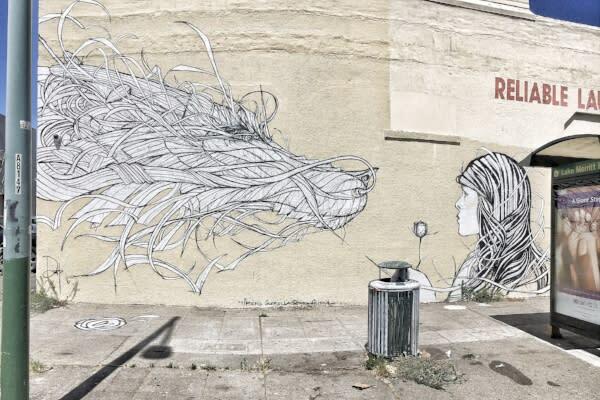 Check out our Awesome Oakland Murals Post!